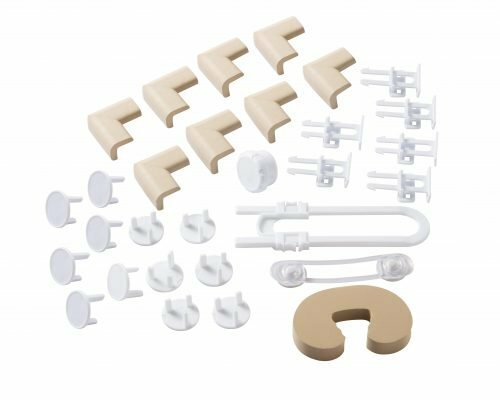 Clippasafe Multi Purpose Lock 2 Pack. 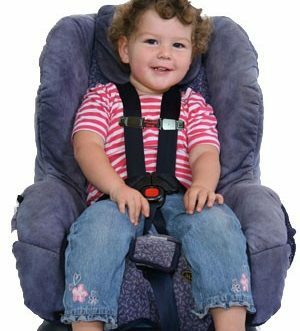 Cupboards, drawers, fridges, freezers and cabinets are all prime targets, upping the concern level for parents as they are often the places that dangerous items like knives, cleaning products and breakable objects are stored. 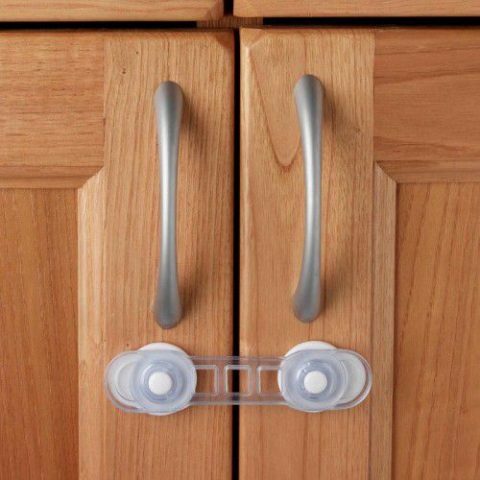 The Clippasafe Multi Purpose Lock is easily fitted to cupboards, drawers, cabinets, fridges, freezers to help baby proof your home. 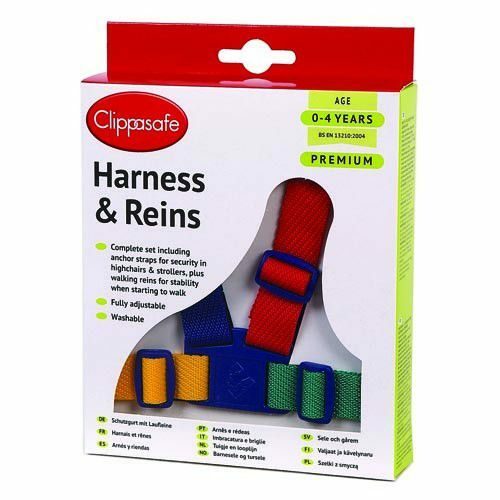 Clippasafe Multi Purpose Lock 2 Pack. 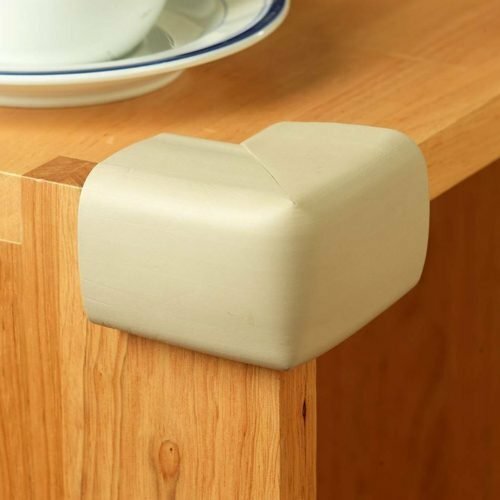 The Clippasafe Multi Purpose Lock is easily fitted to cupboards, drawers, cabinets, fridges, freezers to prevent your little one from opening them.The flexible design of the latch enables it to be fitted to furniture with curved or irregular surfaces. Locks can be fitted to cupboards or cabinets which open at the corner.